I recently received an invitation for the Panera Tasting Event at the Council Bluffs location. (If you are not a MyPanera Member you will want to sign up so you can get awesome invites and other goodies!) 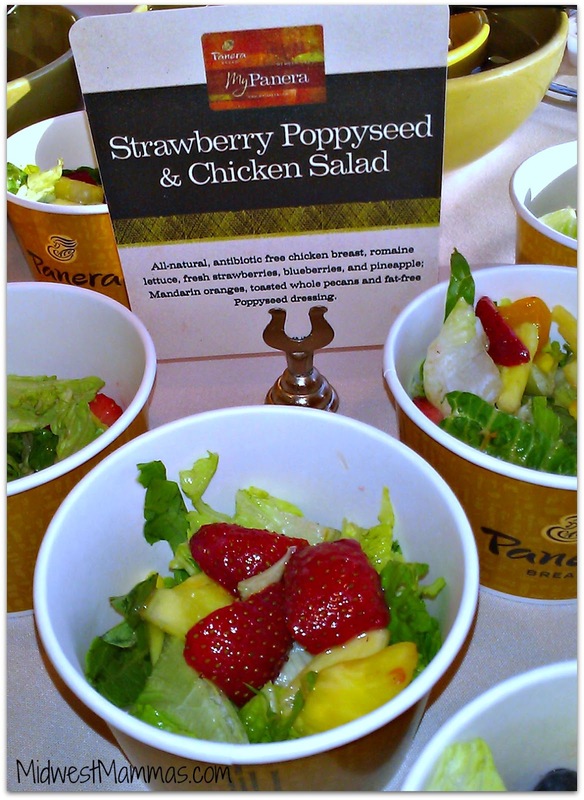 My mom, sister, and I joined other Panera Lovers to sample Panera’s Seasonal Menu Items. 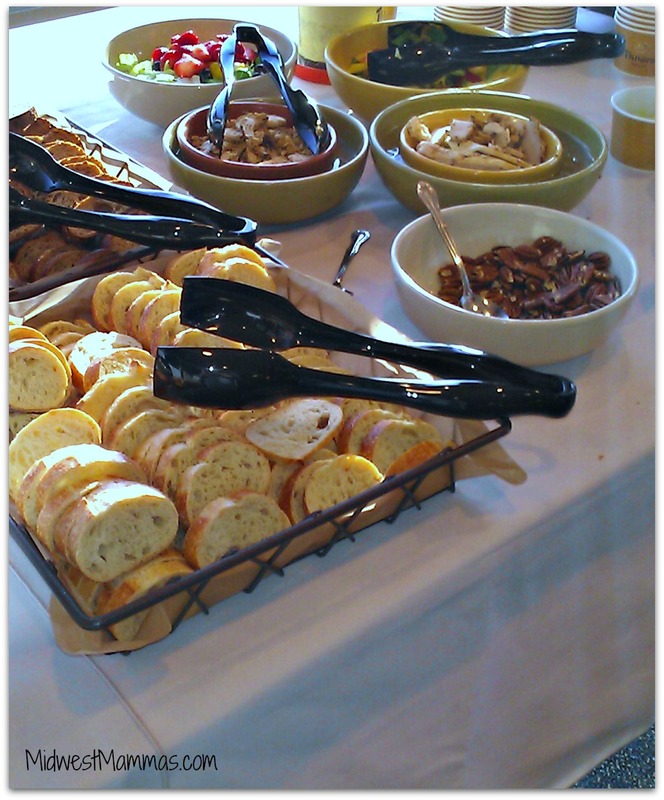 This was the first time I had been to a tasting event and my taste buds were looking forward to it. 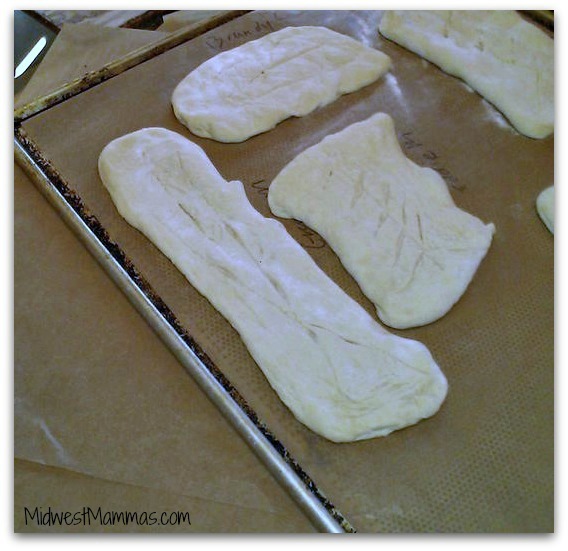 We started off making our own baguettes. This was quick and fun, plus we got to take home a hot, fresh baguette when were done eating. There were tables set up with some of Panera’s Seasonal Menu Items and super nice Panera Employees serving them. 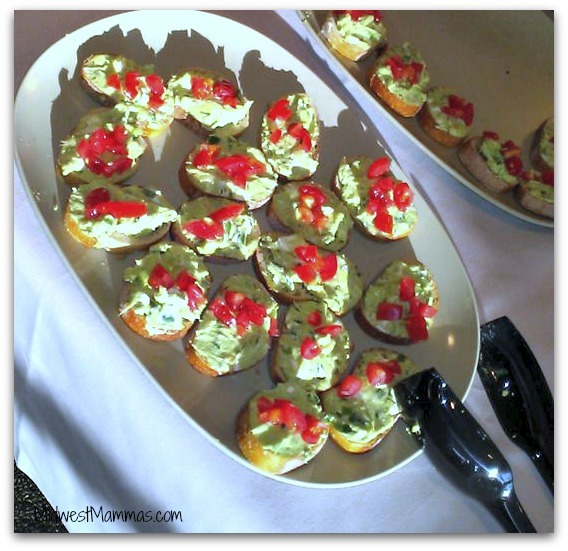 First we grabbed Avocado Crostinis. These were super yummy and and the spread was really fresh tasting. I went back for a second one of these little delicious guys and my mom liked them, but my sister….not so much. 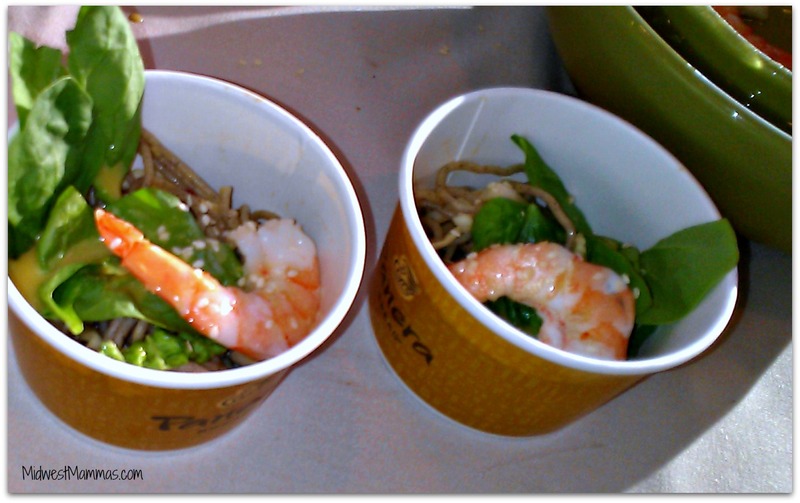 When we checked in, I saw a sign for the new Chilled Shrimp & Soba Noodle Salad. I told my mom I had to get that next time because it looked really good. 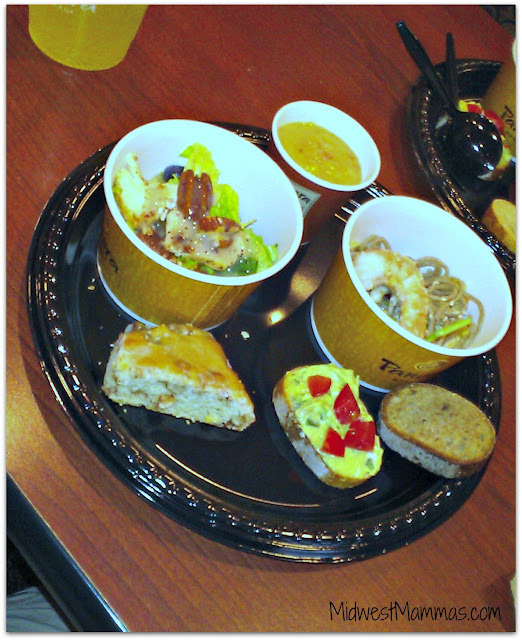 Lucky me, it was part of the Panera Tasting Event! The Soba Noodles are tossed with cabbage and peanut sauce. I didn’t notice peanut sauce as much as I noticed the orange miso dressing it was topped with. Paired with the chilled Shrimp this is a really fresh tasting dish! The noodles did have a “dirty” look to them, I assume because of the sauce, but the taste is amazing. The Strawberry Poppyseed & Chicken Salad was my sister’s favorite and you may remember this from last Summer! I love how fresh the fruits are in this salad! Strawberries, blueberries, pineapple, and mandarin oranges make this one fruit-tastical salad. Add in the chicken, poppyseed dressing, and pecans and you have everything I could want in Summer salad. 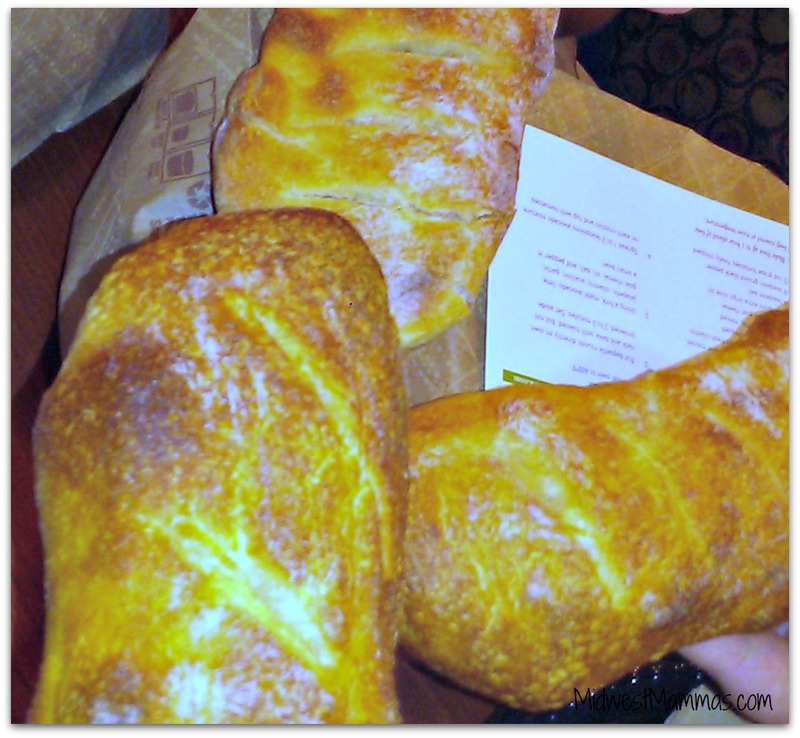 It wouldn’t be a Panera Tasting Event without some bread to compliment the meal! 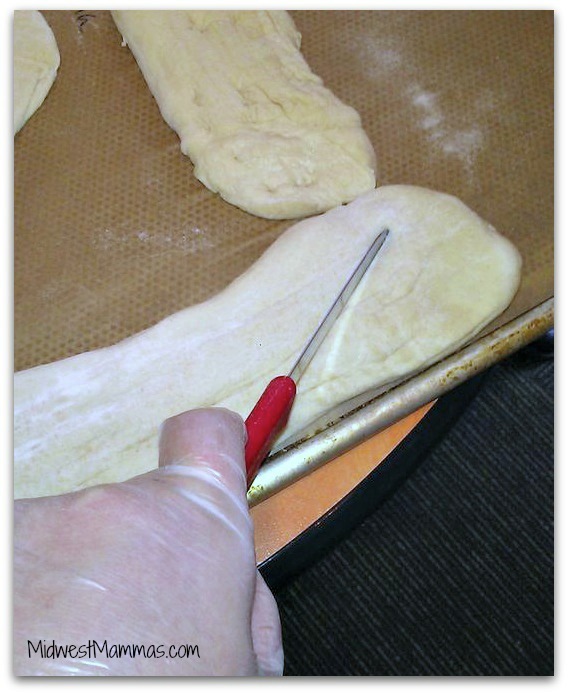 Before we left, we grabbed our fresh baked bread and man did it smell good! 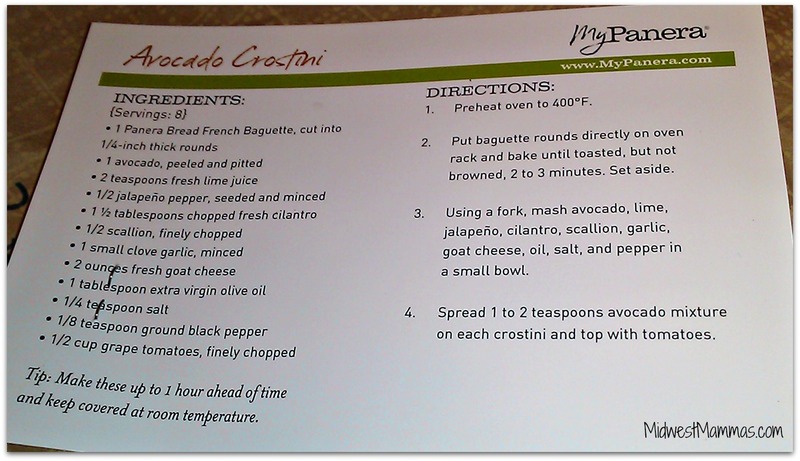 The bag even included the recipe for those oh so tasty Avocoda Crostinis! All in all it was a great tasting event and I hope they do this again with next season’s menu items! 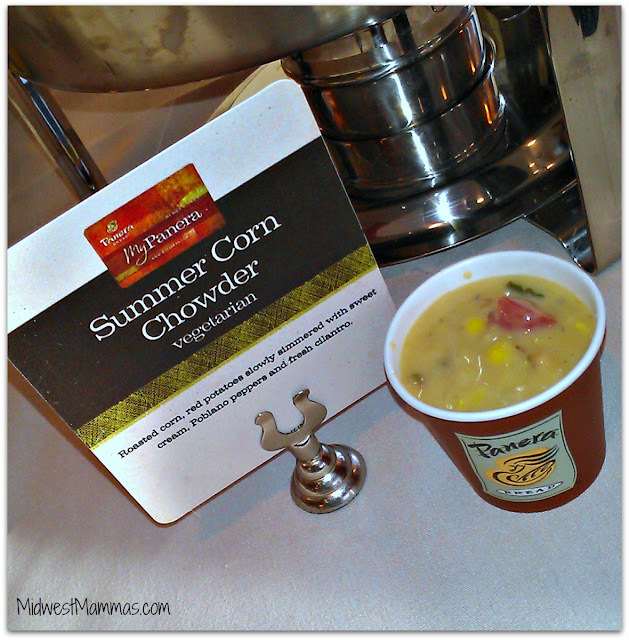 Have you tried any of Panera’s Seasonal Menu Items available right now? I would love to hear what you thought!